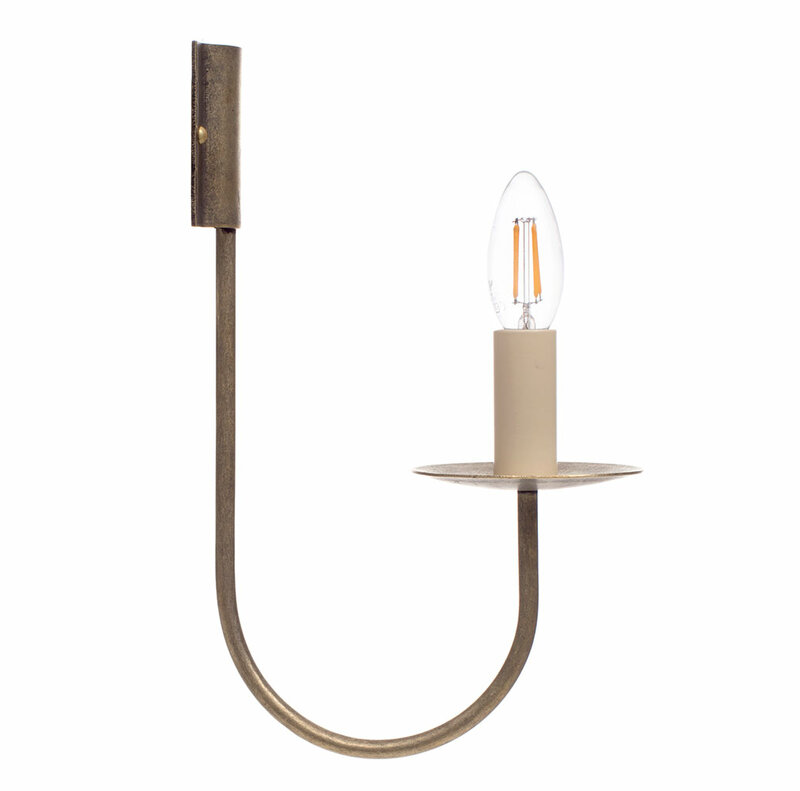 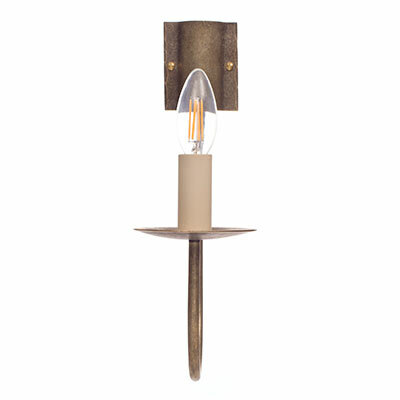 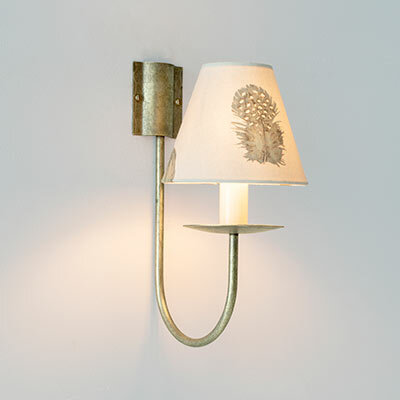 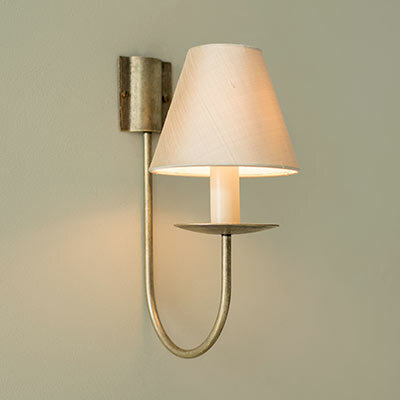 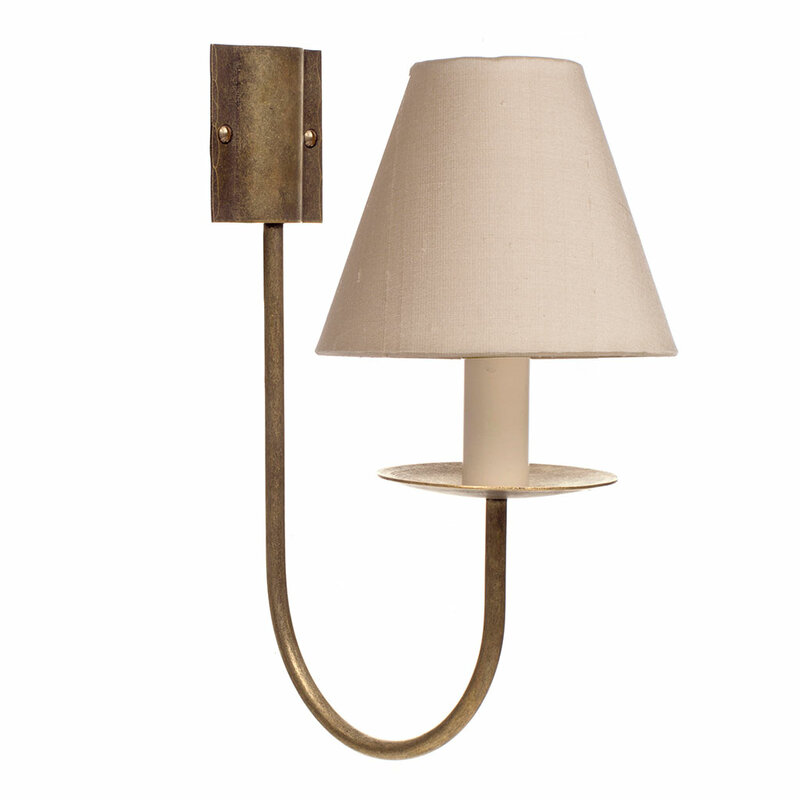 A classic wall light hand made in brass and given a lightly antiqued finish. 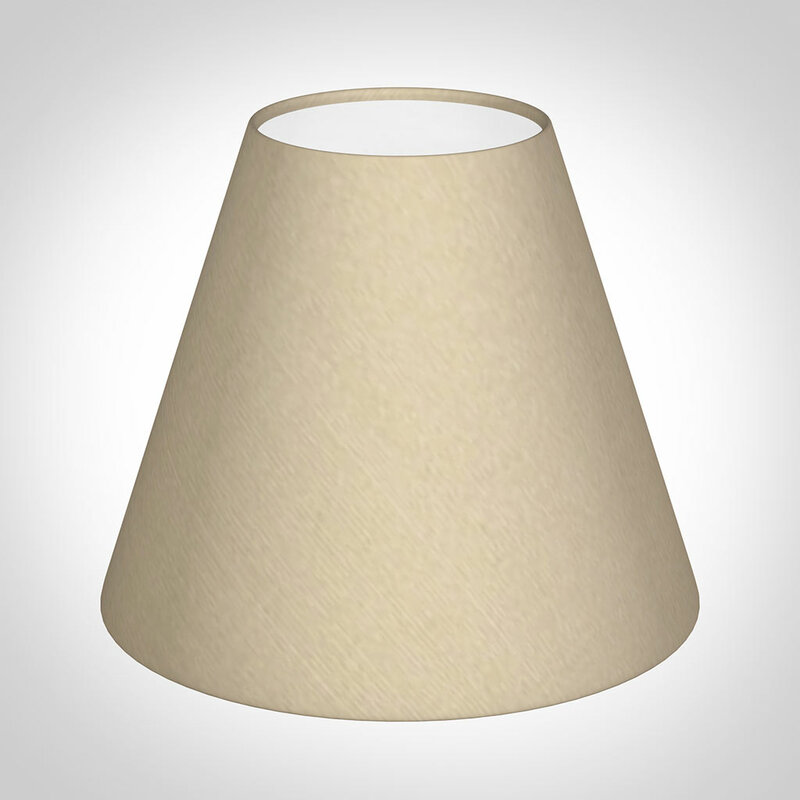 With its simple and elegant design this light would look great in any room, including dining room, bedroom, kitchen, hallway or living room. 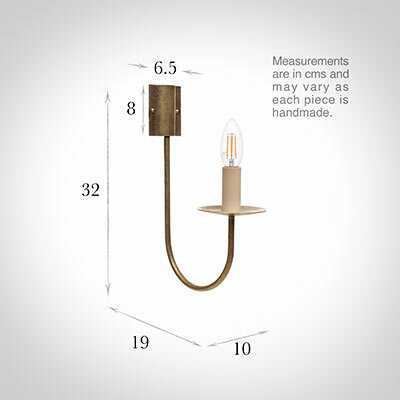 Fitting Option: can be supplied with an E14 (small Edison Screw) bulb for Europe on request.